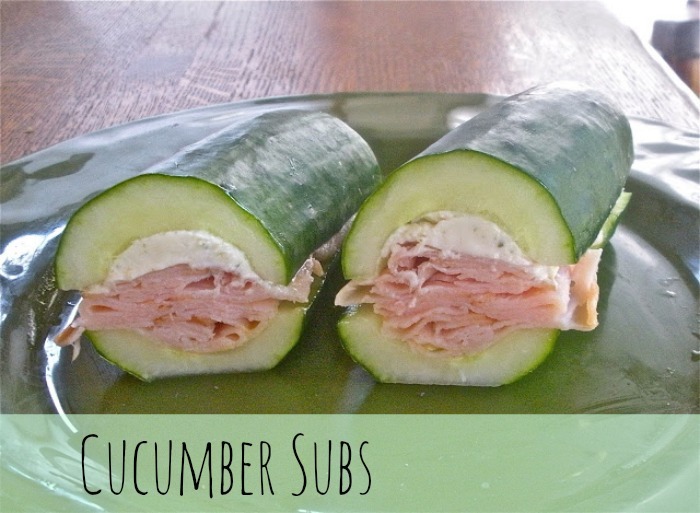 Recipe for the week: Cucumber Sub…Yum! wash the cucumbers without peeling it and cut it in half length wise. Remove seeds and rinse. on one half of the cucumber, coat with your musturd and add the bacon or ham and coat with garlic paste. 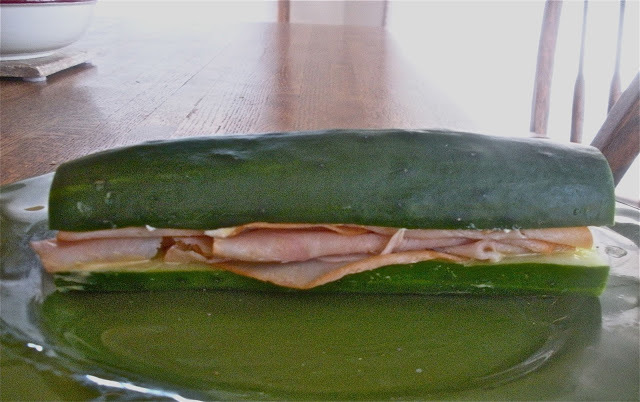 take the other half of the cucumber and cover making it a breadless sandwich. And there you have your recipe for the week…… simple, healthy and delicious, Cucumber Sub. Try it!